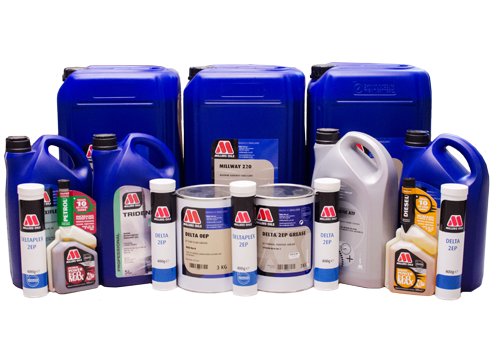 We supply and stock a wide range of greases from various suppliers including Millers Oils, Fuchs, Shell and Q8 Oils. Available in various configurations for your suited application such as high temperature, waterproof or food safe. Most of the greases are available in 400g tubes which can be used within grease guns or 3kg and 12.5kg tubs where consistent and wide spread use requires larger quantities. We supply and stock a wide range of oils for various applications such as air-line systems, hydraulic systems, compressors, pumps, gearboxes & automotive. Available in 5ltr, 25ltr and 205ltr drums.